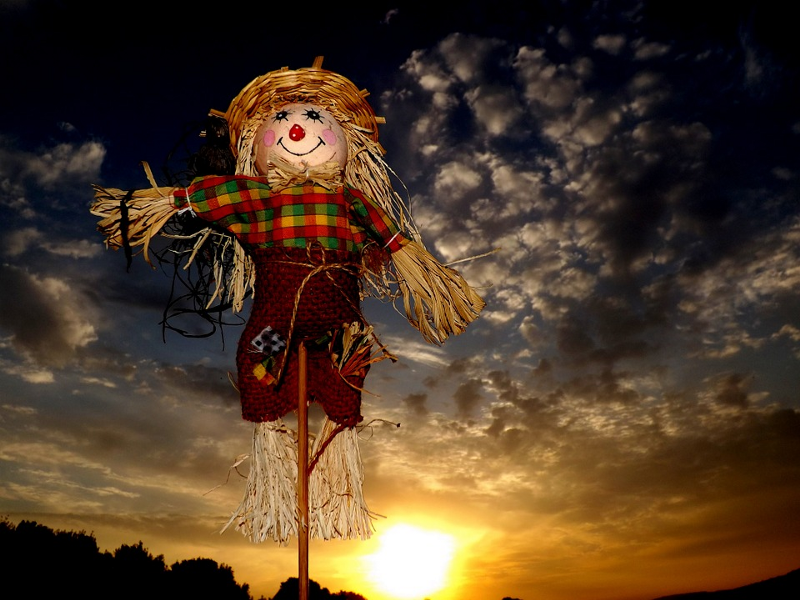 The community can choose their favorite decorated scarecrows through Oct. 20. 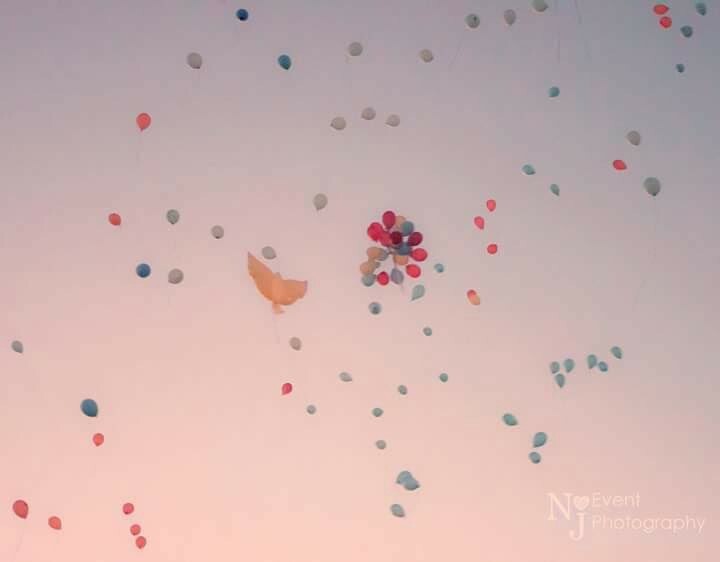 The 6th Annual Pregnancy and Infant Loss Remembrance Day Ceremony will take place at Cooper River on Oct. 15. 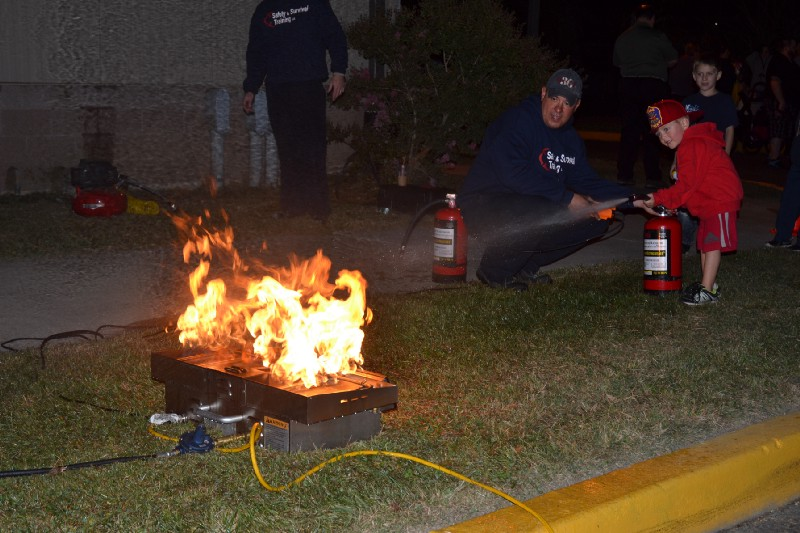 The evening consisted of entertaining but educational fire safety event.